Northwest National Real Estate: Sold! Private Fishing Pond! 20 acres of Montana property with a spring fed pond and creek, bordering Public Land on 2 sides with year-round access. Yellowstone National Park is only a 90 minute drive over the Scenic Beartooth Highway and Clarks Fork of the Yellowstone River is just 10 minutes away and has superb trout fishing. 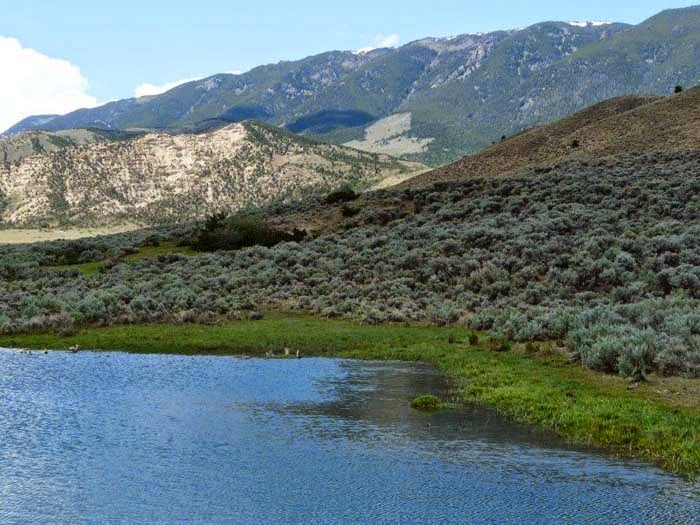 Plentiful springs in the surrounding area provide water for all the wildlife - elk, mule deer, whitetail deer, bears, turkeys and antelope are common neighbors in this country. As if all that isn`t enough, Red Lodge Ski Area is only 30 miles away. Property that offers all of this doesn`t come along everyday, so this is a rare opportunity. Seller is offering financing options, so call today for a detailed information package. Contact Scott Joyner at 406-223-6039. $99,000.